If you want to skin your desktop with something else then you are on the right page. 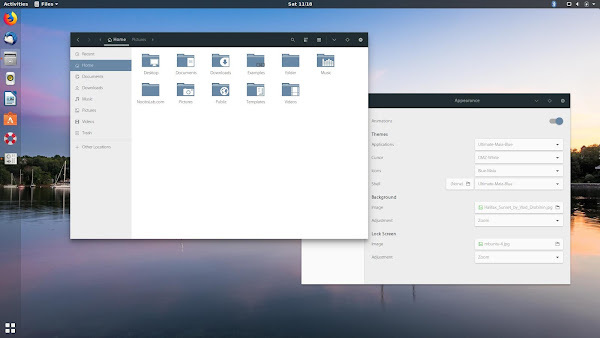 There is no doubt the default themes of Ubuntu looks great but if you want to switch to something else then nobody is going to stop you from doing that. Let us introduce you to two themes Ultimate Dark and Ultimate Maia, both themes are created by same person. Both themes packs are material design and dark version is easy on eyes. There are several variants for both themes, you can choose whatever you like on you desktop. These themes are compatible with Gnome 3.28 and compatible with other desktops as well such as Xfce and so on. 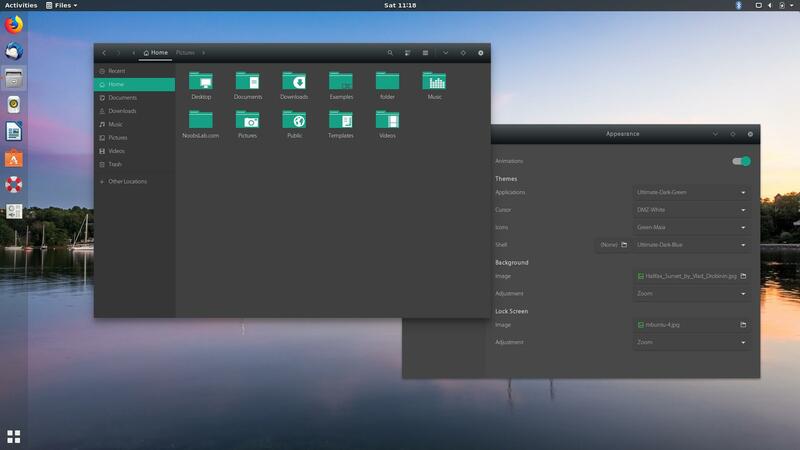 You can find Gnome shell and Cinnamon themes in this pack. Ultimate Maia icons are created by the same author, basically these icons are designed to go with these themes but you can use them with any theme. There are several colors available to choose from. We have added it to PPA and available for Ubuntu 18.10/18.04 and Linux Mint 19. If you find any kind of bug or problem with this theme then report it to author and it will get fixed in the next update.